The Willows is a great luxury home gated community featuring many styles of luxury homes and just minutes from downtown Asheville NC. Gated communities like the Willows are what many new home buyers want in the Asheville area. 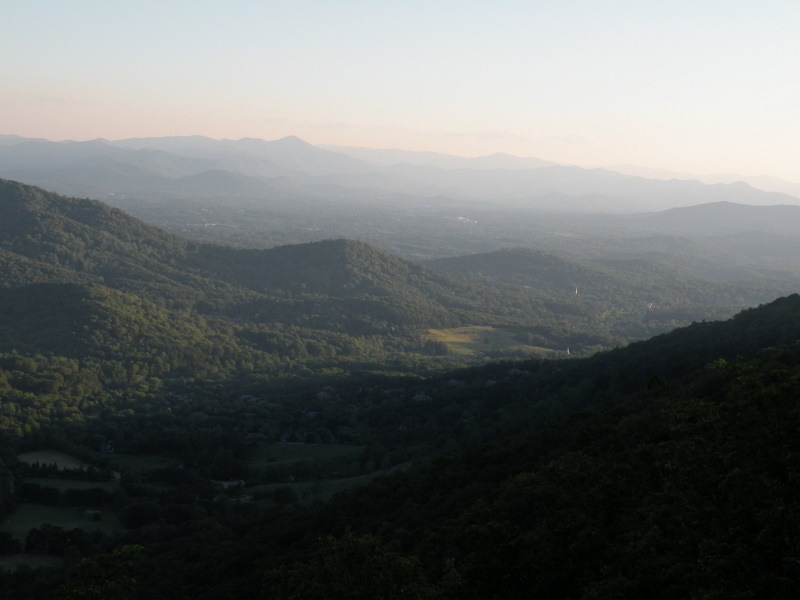 Call Green Mountain Realty at 828.215.9064 for luxury homes, land and real estate here in Asheville. Mountain views greet you at every level of this 3-story transitional home. The stunning great room features a 2-story wall of windows, gas log fireplace & natural light. Spacious custom kitchen w/6-burner gas stove, breakfast bar & dining area w/mountain views & stone fireplace. Two levels of decks give extraordinary views where you can dine or relax while listening to the sounds of nature. Savor meals on the screened dining main level deck. 4 bedrooms & 3 full baths occupy the top level w/the master suite offering mountain views from every window. The ensuite bath has a jetted tub, walk-in double shower & dual vanity sinks, large walk-in closet, & sitting area w/ stone fireplace. The lower level offers a media room, den, recreational area for games, access to an outside patio area, a full bathroom and lots of bonus and storage room. This mountaintop home with its breathtaking views is located in the country setting of Fairview and is only minuets from downtown Asheville. I have a question about the property at 117 Willow Farm Road Fairview NC 28730 (#3412706). I would like to schedule a visit for the property at 117 Willow Farm Road Fairview NC 28730 (#3412706). MOTIVATED SELLERS- ALL REASONABLE OFFERS WELCOME!! RECENT $50k PRICE DROP!! Looking for a luxury mountain home in a gated community convenient to all the amenities, shops and restaurants Downtown, South Asheville and Biltmore Village has to offer? Look no further, this stunning home truly has it all! From the gourmet executive chefs kitchen that is sure to be the envy of any guest, the luxurious master suite oasis with fireplace sitting area, to the grand two story foyer entry and great room- no detail has been overlooked! In addition to the main level and above, this home boasts features such as a screened in back porch, back deck and finished walk out basement w/ a kitchen, media room, full bath, & tons of living space! Recent appraisal is $822,000- current list price is almost $100k below appraised value!! Awesome investment opportunity with instant equity and potential long term rental options. Gorgeous home at an unbelievable price, definitely a must see. I have a question about the property at 12 Willowside Court Fairview NC 28730 (#3260555). I would like to schedule a visit for the property at 12 Willowside Court Fairview NC 28730 (#3260555).